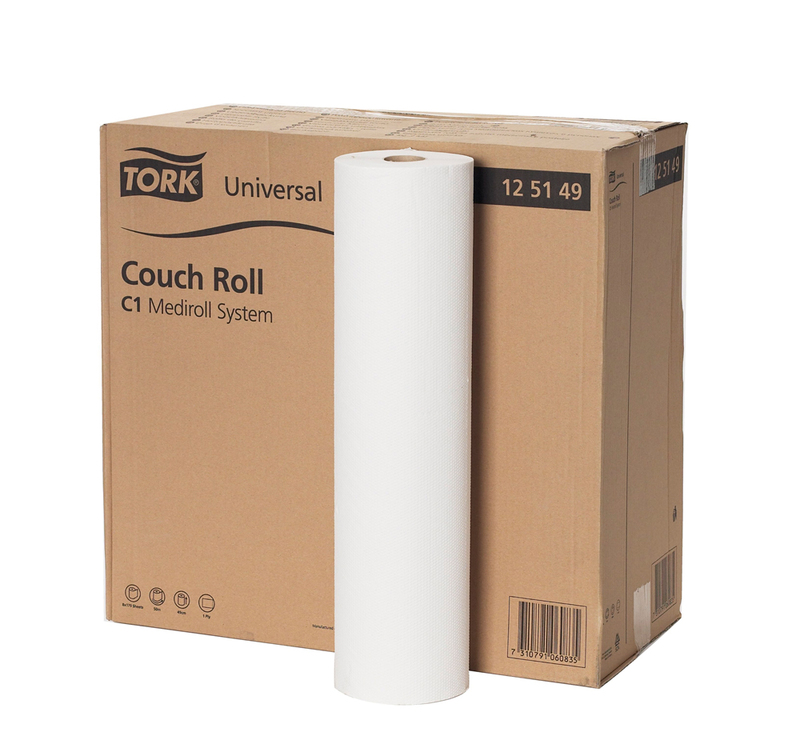 Hygienic couch cover roll. Soft, strong and easy to roll. Perforations offer users the opportunity to control usage. The product can be used to cover both small and large areas without waste. Embossed for increased absorbency and improved surface traction. Individually wrapped.